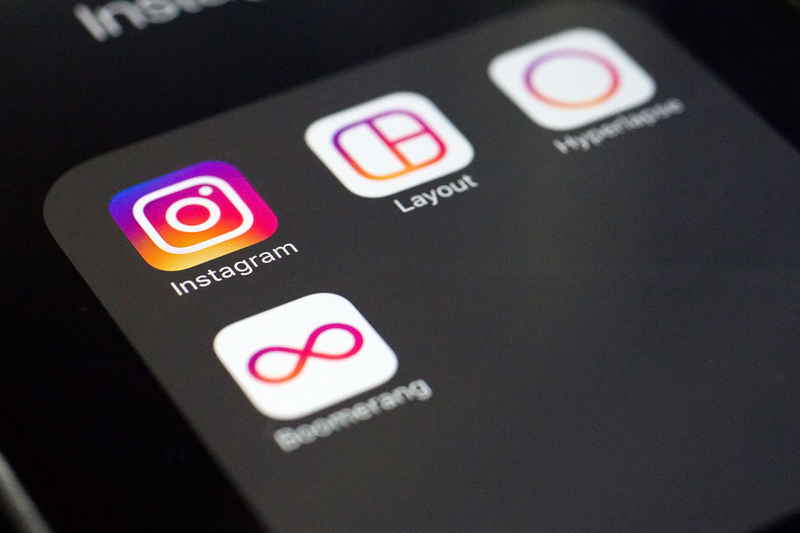 Most of us use Android or iOS Devices to use Instagram, although one can browse it on PC, but today you will learn how to Upload to Instagram from your PC. In today’s social world, where almost everyone is using their smartphones to access social networking sites like Facebook, Instagram, Twitter etc. Although we mainly use these via our smartphones, but sometimes we don’t have access to our phones or we simply just don’t want to use them, and in such cases people use their PCs to access these site and most of these websites can be accessed on a PC Web Browser, but here comes the problem of Instagram, although we can view photos by going to the Instagram Website or using the Instagram App for Windows 10, but we can not upload photos on any of these two, and this is where our tutorial is going to help you. Now coming back to the tutorial, for this you have to first go and install Bluestacks App Player for your PC from here and install it just like you would install any other software on your PC. After installing Bluestacks, open it and select your preferred lanuage.Click ‘Continue’ at the bottom left, then log in using your Google account. Review the terms of service and, if you agree, click ‘OK’. You can now crop your photo to a square and apply a filter. Once you’re done, click ‘Next’, enter a caption and choose where to share your photo to. And almost all other things are exactly same as on the Android Instagram App. Although if you have a old PC, bluestacks may lag a bit, so be patient. 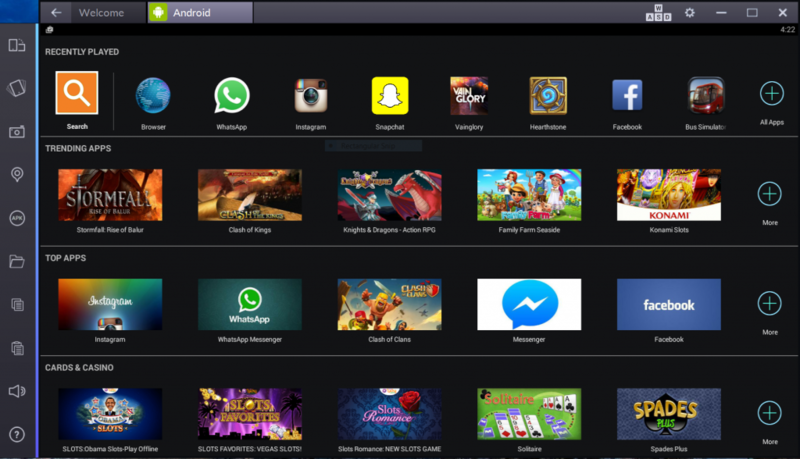 So this is it for uploading photos on Instagram from your PC, so what apps are you using on your bluestacks?? Do let us know in the comments below. Liked the article? Please sign up to our newsletter to get latest technical stuff directly to your inbox.